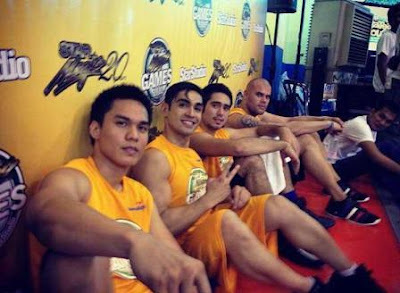 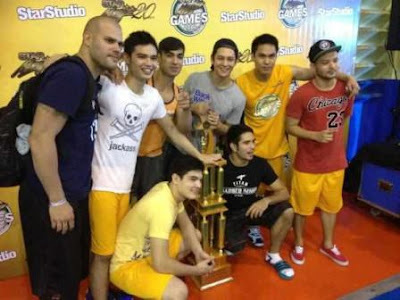 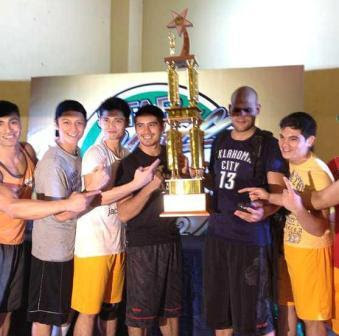 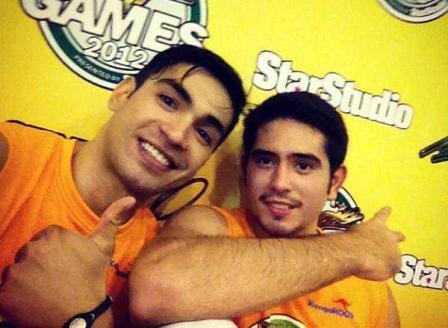 Star Magic, the talent arm of ABS-CBN just recently conducted their annual Star Magic Games. 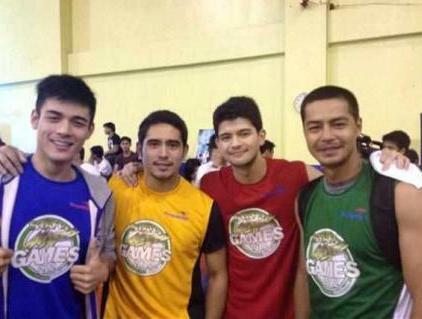 The games gathered together the brightest stars of the network competing in different sports. 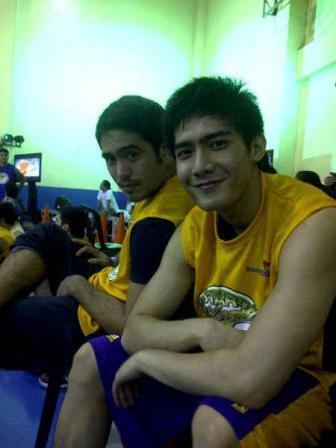 Gerald Anderson together with the other Kapamilya hunks like Zanjoe Marudo, Rayver Cruz, Robbie Domingo, Joseph Marco, Carlos Agassi, Fred Payawan, and Xian Lim joined in the Basketball category. 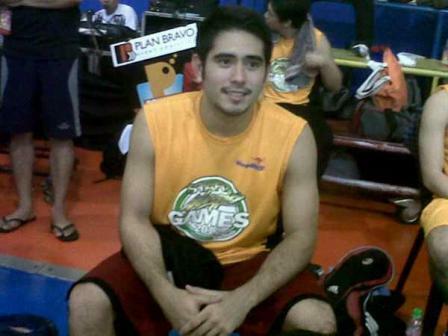 The team of Gerald won in the said competition!